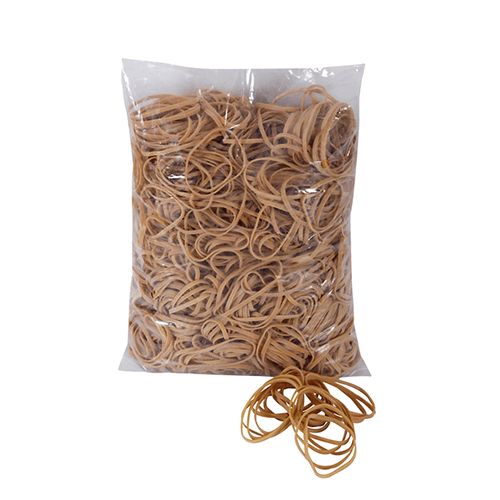 Our elastic bands are available in different sizes and standard colours and we also now import all sizes of Rubber bands in large quantities, to help keep your pricing to a minimum. 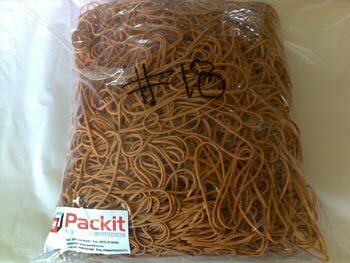 Rubber bands (more commonly known as elastic bands in South Africa) are rings of latex used for binding purposes. They are manufactured using either synthetic or natural rubber (the natural variety has superior elasticity) which are harvested from the latex in the bark of the rubber tree. 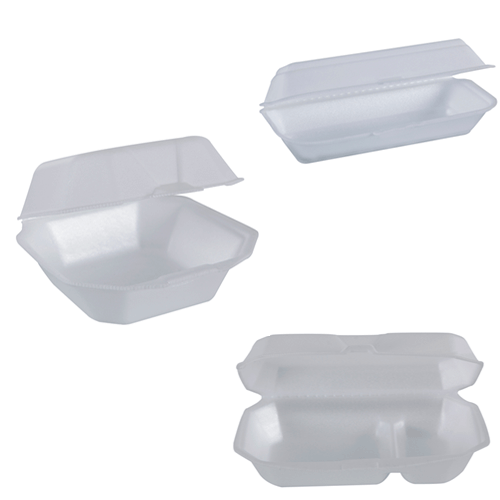 The latex becomes hard and develops elasticity once exposed to air. During manufacturing, the latex is poured into a tubed device to obtain the ring shape. After it has been cured under heat, they are sliced into thin bands. 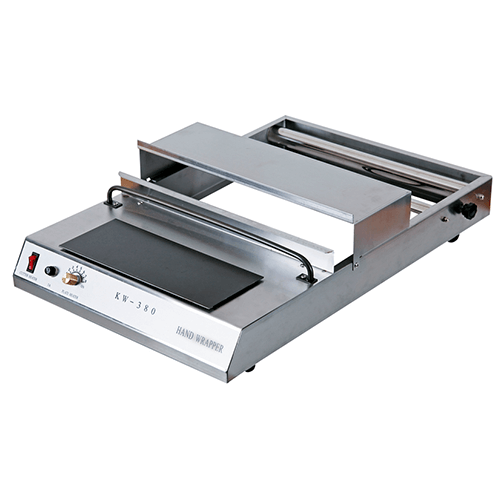 The crepe bands are very high quality and are the stronger variety. They are available in their natural colour. The compound rubber, however, are produced with a composite of materials and are available in various colours. The main use of rubber bands is, of course to hold objects together. 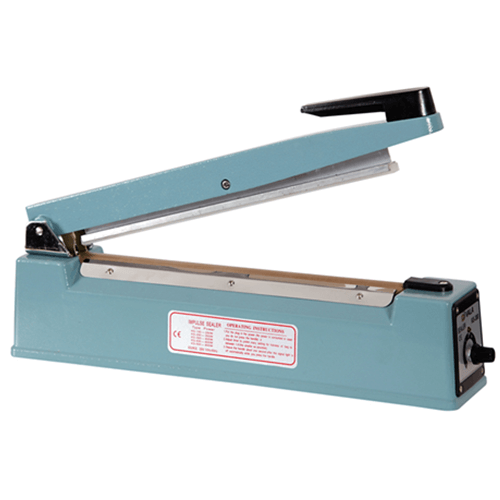 They can be applied to anything from paper, money, and envelopes to stationery, cables or general supplies. Commercially, many manufacturers use colour bands to package loose items inside the box. Farmers and produce markets also use them to tie long stem vegetables such as celery, carrots and spinach. There are many other applications for these bands, these are just a few examples.